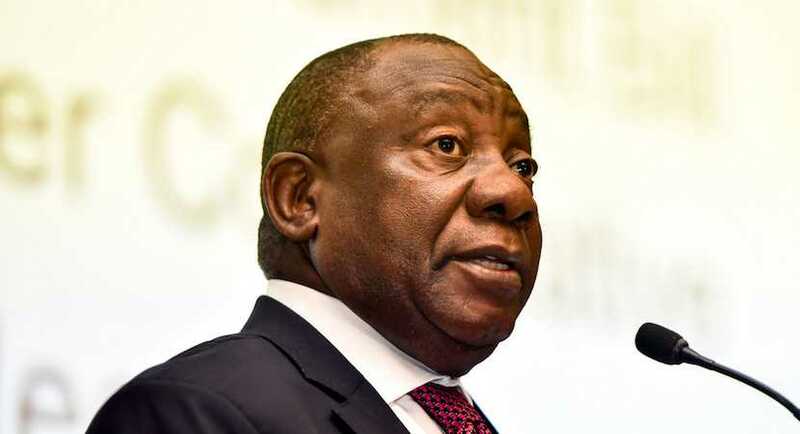 Sara Gon has cut through the delicate political issues to respond to the anti-Israel narrative that is negatively impacting on South African efforts to attract much-needed FDI. 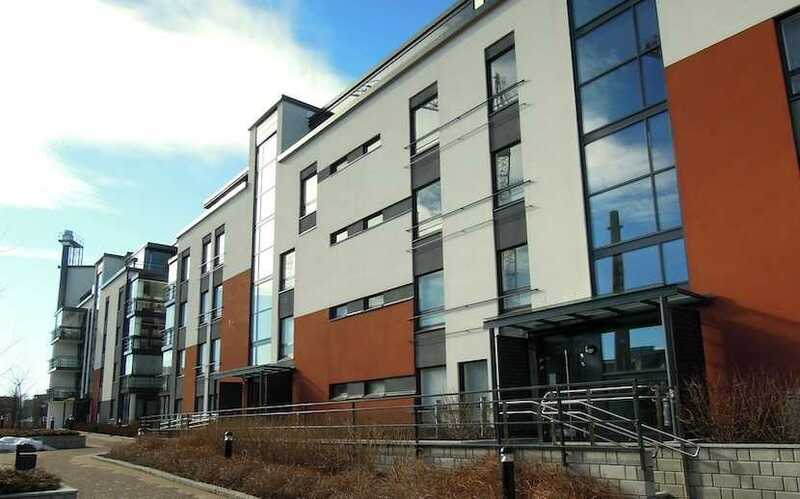 Investors in the buy-to-let flat market are finding it harder to keep their properties occupied, that’s according to a leading property expert. 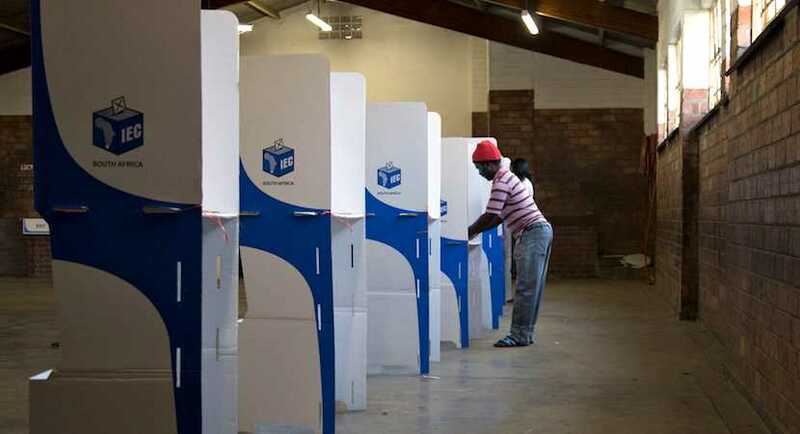 Marius Roodt outlines the advantages of creating a hybrid proportional representation/first-past the post electoral system. 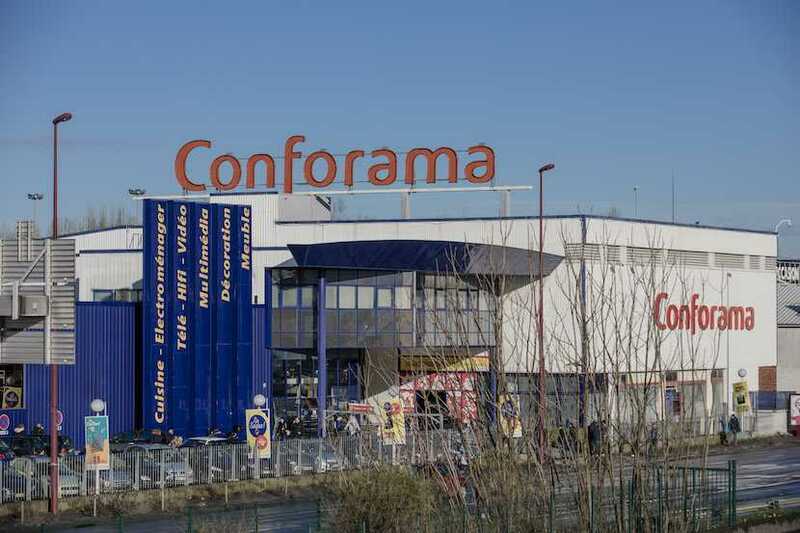 Steinhoff said its struggling French furniture retail unit Conforama raised about $357m to help fund the business amid a mounting debt load. 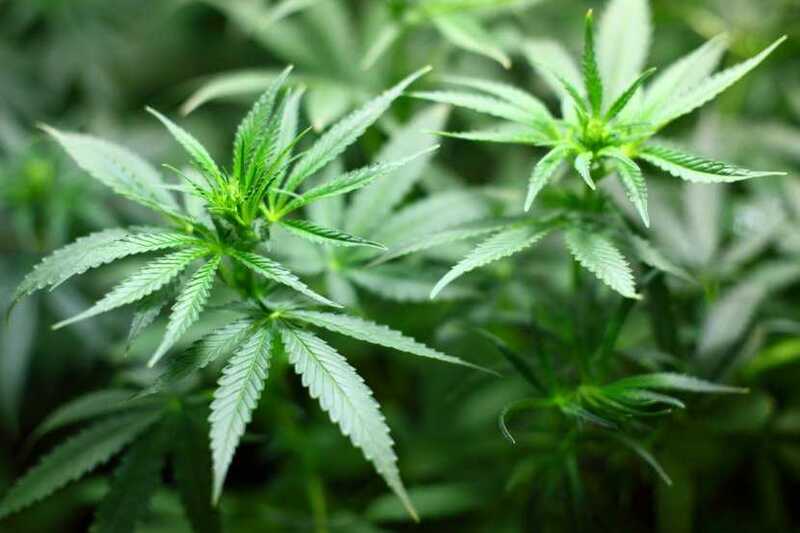 Dagga is taking off as a major agricultural sector as its medicinal benefits are being identified and commercialised in Canada and elsewhere. 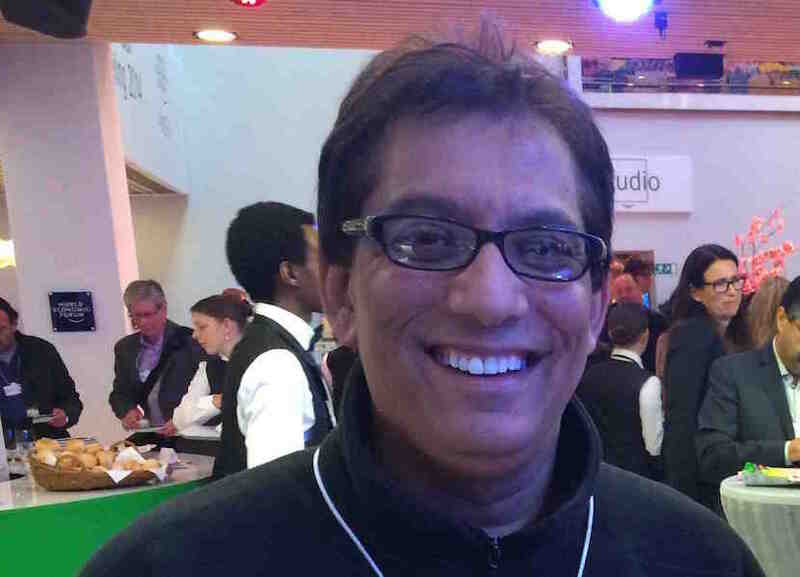 Ayo Technology Solutions is at least partly an illegitimate business and has fabricated financial statements even while securing a R4.3bn investment by Africa’s biggest money manager, according to its former chief investment officer. 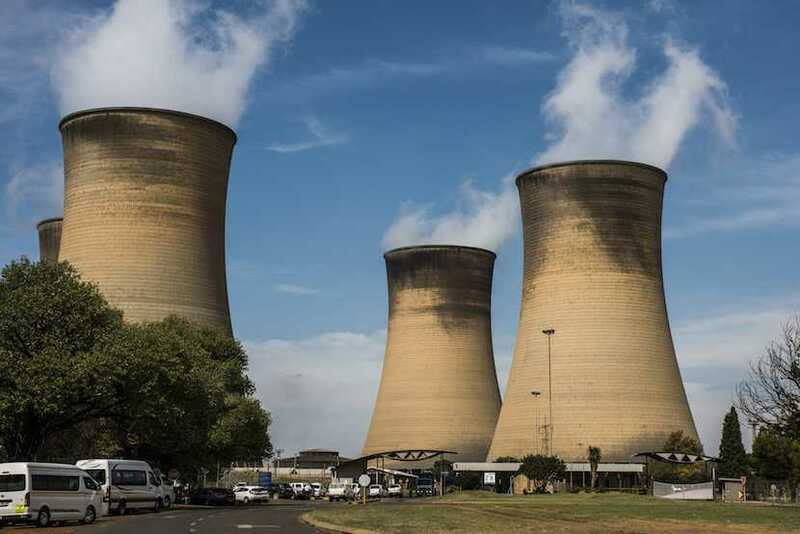 State-owned power utility Eskom will lose more than a quarter of its current generating capacity over the next decade as it shuts ageing coal-fired plants. Warning: A ‘complex little monster’ is devouring chunks of the SA economy. MUST READ! 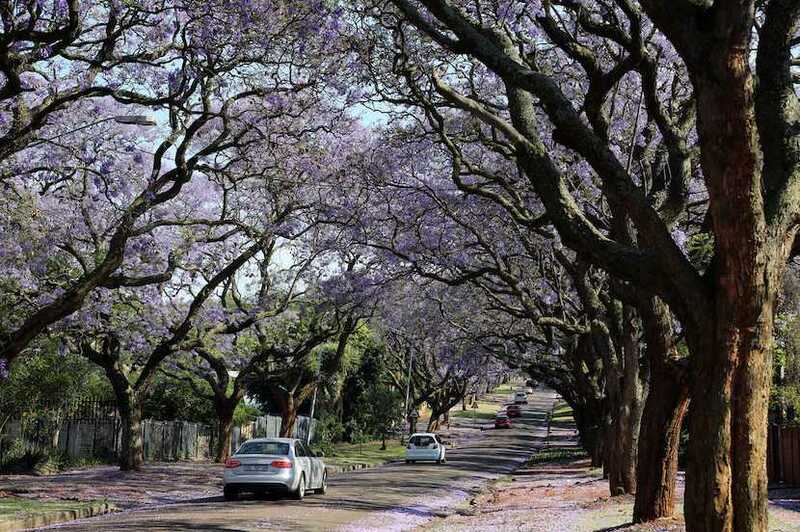 After arriving from Southeast Asia about four years ago, a black beetle the size of a sesame seed is killing South Africa’s trees, and no one knows how to stop it. On the eve of Moody’s next look at South Africa, the authors from Signal Risk warn that meando-nomics is causing a slump in investor confidence. 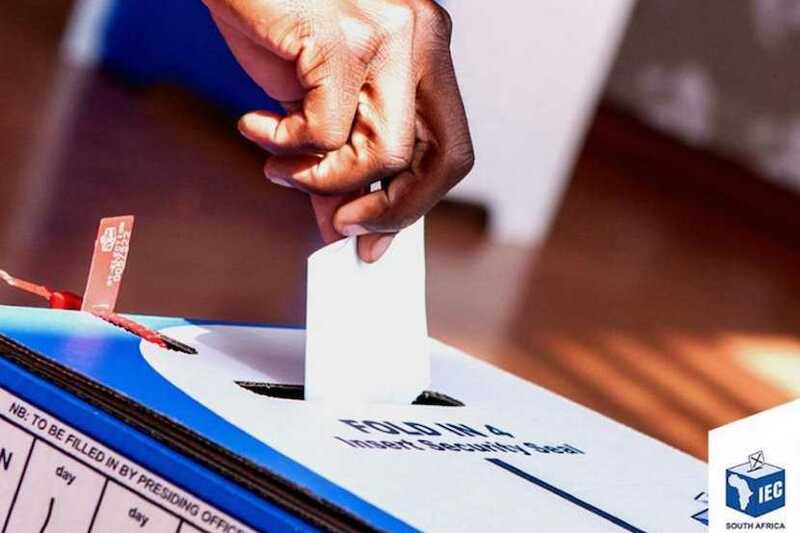 The South African general election will be held on the 8th of May. 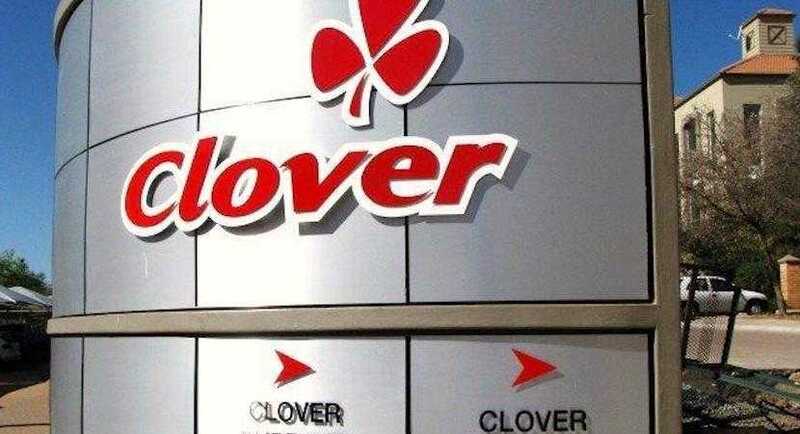 Take our latest survey.